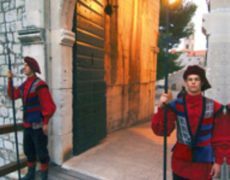 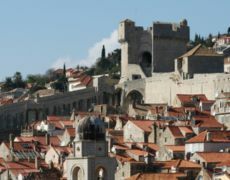 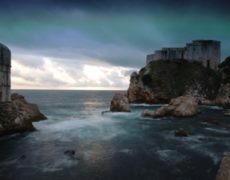 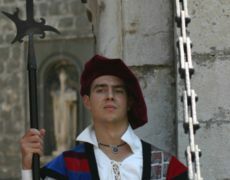 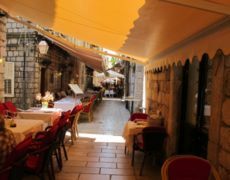 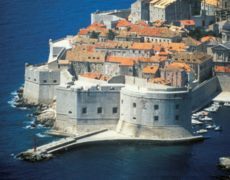 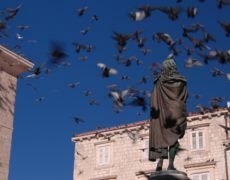 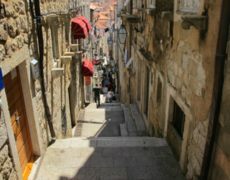 Old City of Dubrovnik as its greatest treasure. 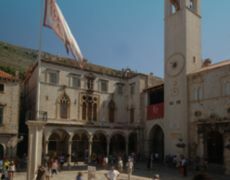 Placa is 298 meters long, and the Statute from 1272 determined the final plan of both the City and its main street. 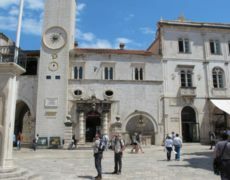 The uniform Baroque architecture of the houses in Placa, with shops on the street level and their knee-like entrances, got its present-day form in the restoration of the City taking place after the disastrous earthquake in 1667, when a large number of luxurious Gothic and Renaissance palaces had been destroyed. 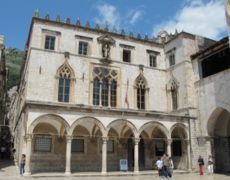 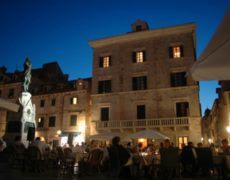 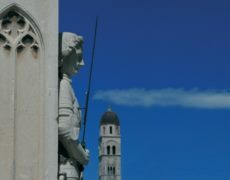 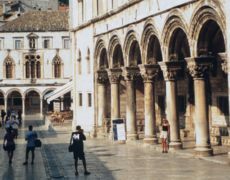 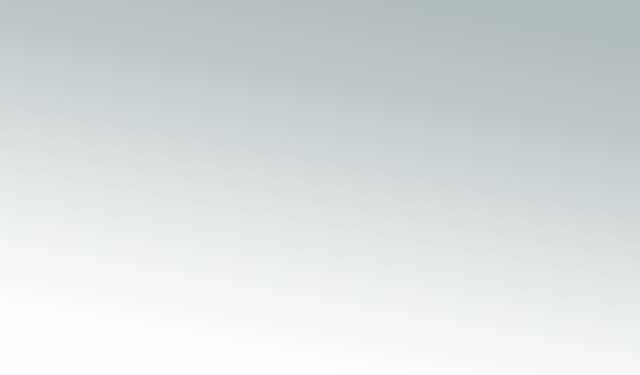 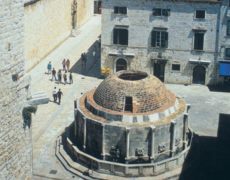 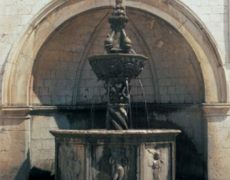 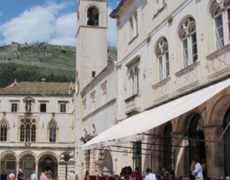 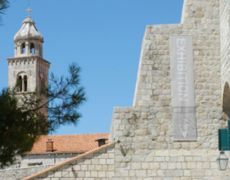 The architectural design of Placa reveals effective solutions and the business sense of the Dubrovnik Republic in those difficult times. 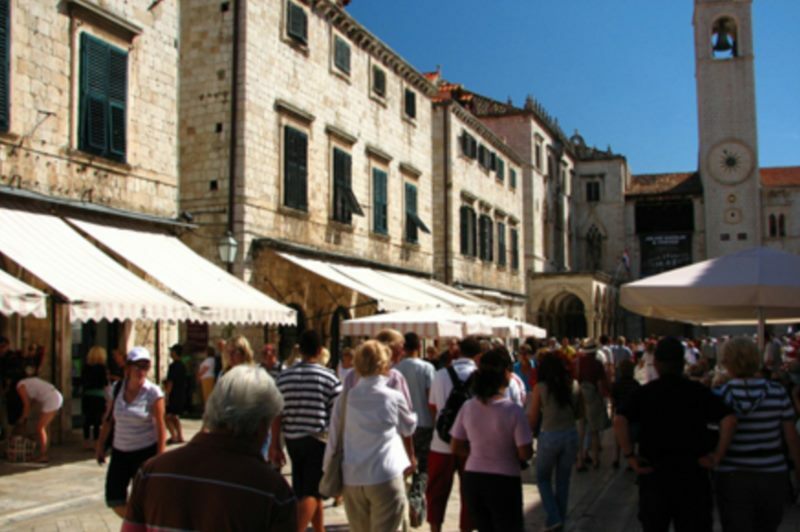 Today, Placa is still the shopping centre and venue of major events.